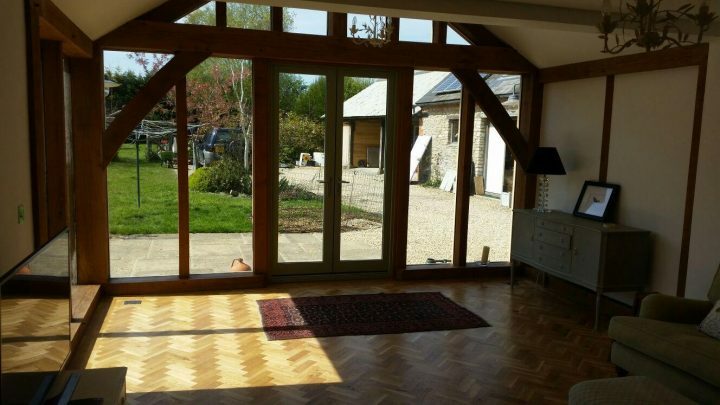 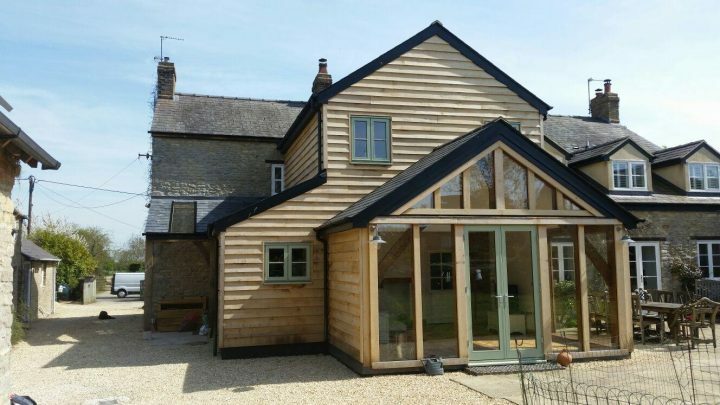 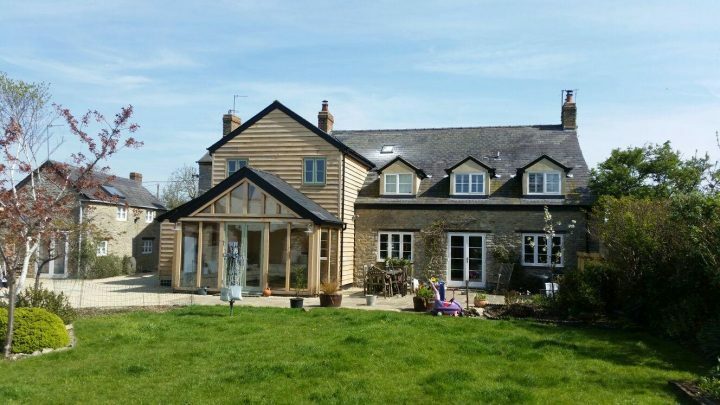 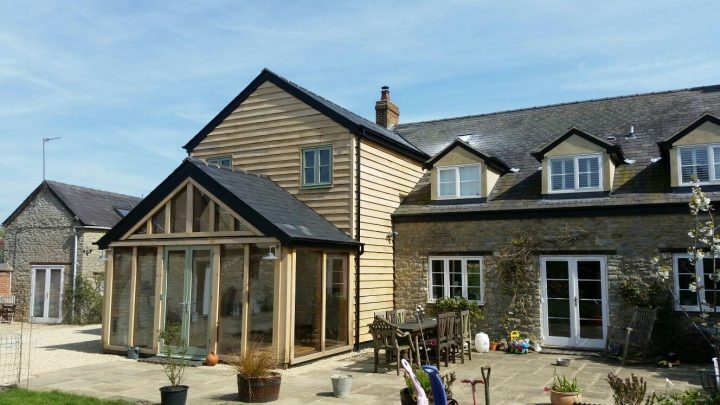 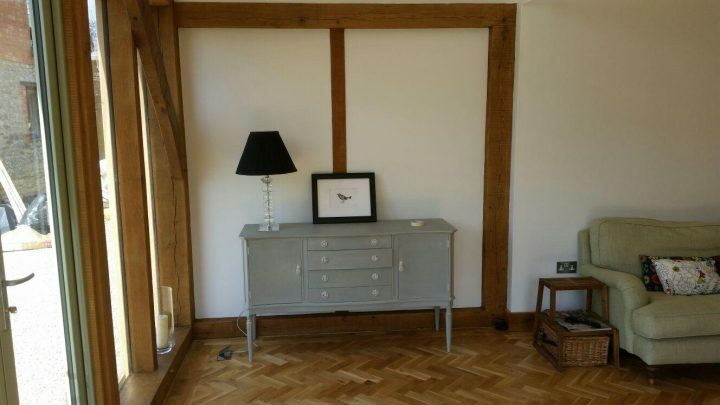 A two storey oak framed extension was planned to compliment the existing stone building in Launton. 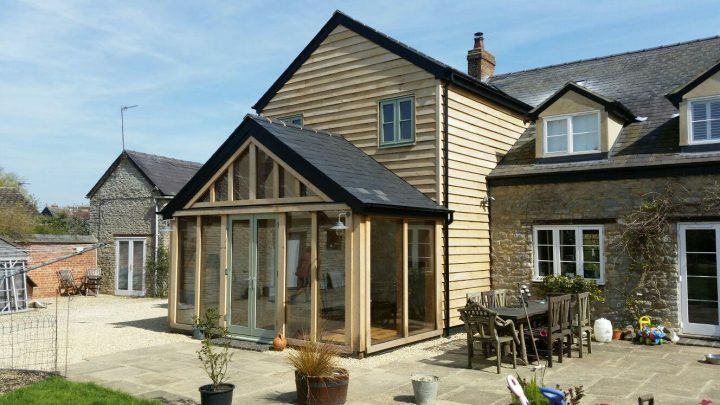 The extension provides new living space and bedroom as well as improving the access to the house at the rear. 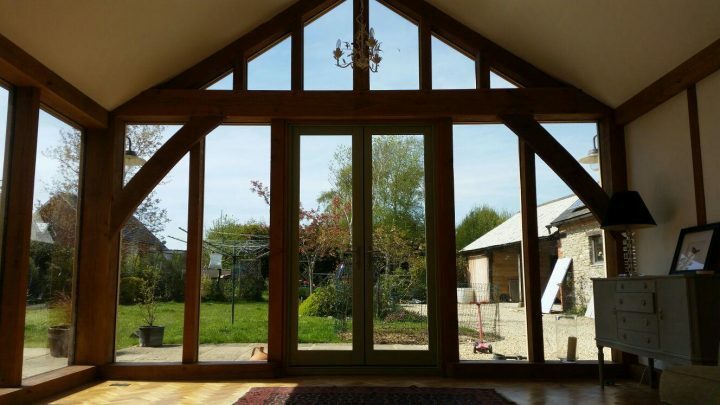 The extension is a timber frame construction.